In addition to my premium WordPress themes, I offer theme installation and customization services, from basic theme installations to complete website setups. 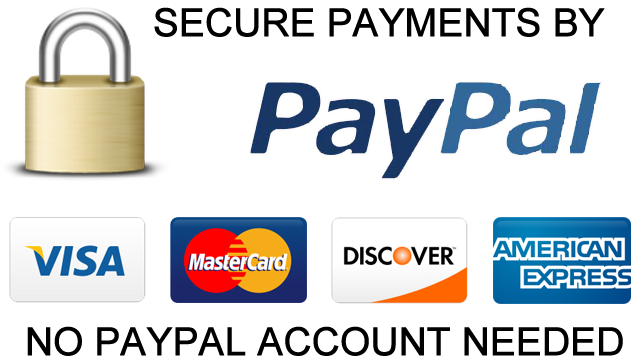 For a basic installation or complete installation offer, simply click on the ORDER NOW button below your desired offer and pay directly via PayPal. I, the theme author, will get back to you in the 24hrs to ask you your login information and theme license purchase code. A couple of days later (depending on the availability), you will find your website all set exactly like the theme demo. If you need more customizations, please contact me so we can discuss your project and agree with a quote. Need to talk about your project? Do you need a simple tweak? If you need a simple modification, an additional option that is not available in the theme settings out-of-the-box, I can set a custom child theme for you. I charge $50 per tweak. A tweak usually includes an additional custom font, an additional theme setting, a CSS customization and such. I will start working on your website only after the full payment is made. I need your WordPress login info (as admin), your FTP login info and theme license to verify your purchase. Be sure that your server fulfills the minimum requirements. Also, it recommended having a fresh WordPress installation. If you want me to install WordPress for you, you will have to add $50 to the quote. The timeframe depends on the service provided. For a basic installation, it takes around 48hrs. For a complete website setup with customization, it usually takes a couple of weeks depending on my availability, the amount of customization you need and the eventual revisions. I accespt payment via PayPal ONLY. Is there any server requirements? Yes. Your server must fulfill the minimum requirements to run WordPress and the theme correctly. Also, it is recommended to have a fresh WordPress installation. I don’t provide customization services for 3rd party plugins. If the project is too complicated or doesn’t seem doable to me, I reserve the right to decline.